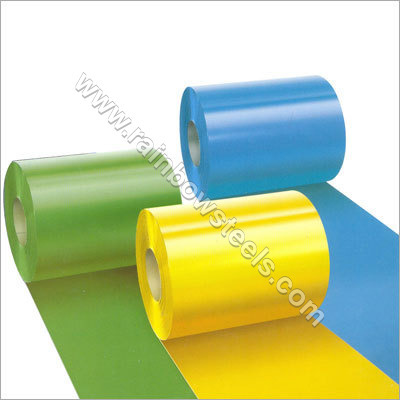 We manufacture pre painted steel sheets and sheet parts in various colors such as orange, green, blue, camel, brown, grey and others. These are corrosion resistant and can be installed easily. These require less maintenance and are cost effective alternative to concrete sheets.